Embark on an endless Star Wars™ journey from the best-selling Star Wars™ video game franchise of all time. Experience rich multiplayer battlegrounds across all three eras - prequel, classic and new trilogy - or rise as a new hero and discover an emotionally gripping single-player story spanning thirty years. Customise and upgrade your heroes, starfighters or troopers - each with unique abilities to exploit in battle. Ride tauntauns or take control of tanks and speeders. Use the Force to prove your worth against iconic characters like Kylo Ren, Darth Maul or Han Solo, as you play a part in a gaming experience inspired by forty years of timeless Star Wars™ films. 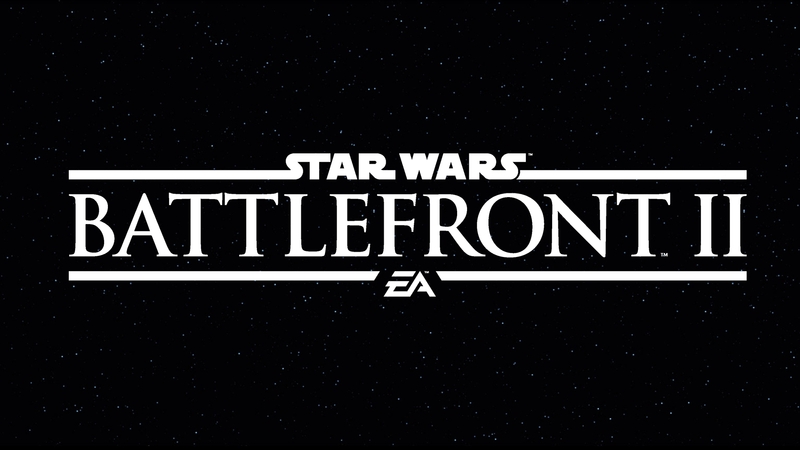 Embark on an endless Star Wars™ journey from the best-selling Star Wars™ video game franchise of all time.